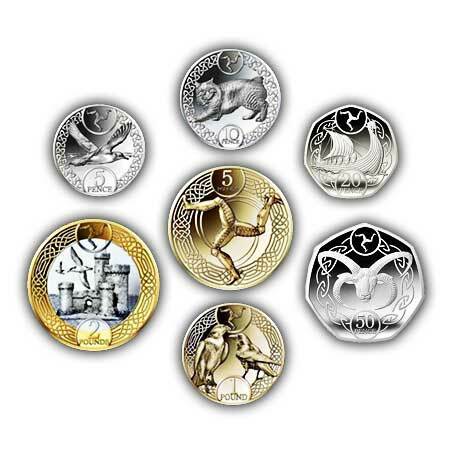 The 2018 circulating coins of the Isle of Man continue with the Celtic theme of the 2017 Decimal Set. Last year’s Isle of Man coinage set, the first release of coins from the Isle of Man's new Mint, Tower Mint, proved very popular and will be issued again in 2018. 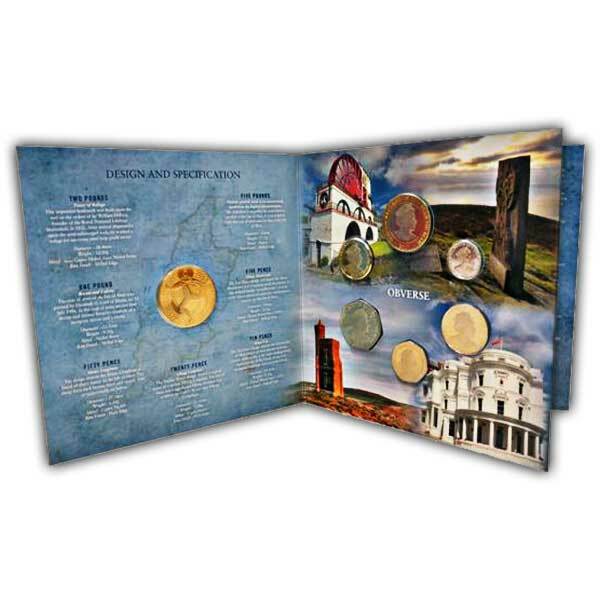 The coins are supplied in a special collectors pack with information relating to each design utilised. As the copper 1p and 2p coins have been omitted, your 2018 coin set will features 7 coins instead of the usual 9. Packed well, arrived quickly, excellent, thank you. Great product at a great price designed to fold away in sleeve or put out on display , good customer service . Excellent set of coins from Isle of Man. Can say "only" TOP service! Great Set of coins, I have last years set too. This years seem to be a better quality of minting which can only add to the enjoyment. Thanks for speedy service.